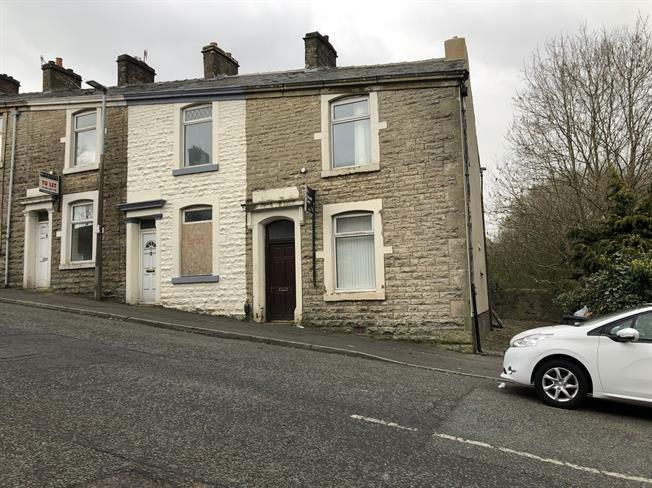 2 Bedroom Terraced House For Sale in Darwen for Asking Price £65,000. A stone fronted end of terraced property conveniently located close to local shops, amenities and bus routes. In brief the property comprises entrance hall, living room, dining room, kitchen, stairs leading to first floor with two bedrooms and bathroom, further staircase leads to an attic room and yard to rear.